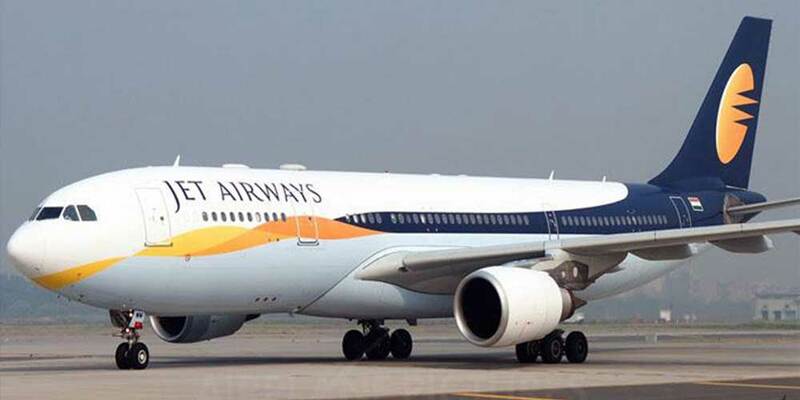 Mumbai: Naresh Goyal-promoted full service carrier Jet Airways on Monday said that it will enable a code-share with Aeromexico for travel commencing 1 May, 2018 between Delhi and Mumbai in India and Mexico City via Heathrow airport in London. Jet Airways will put its '9W' code on flights operated by Aeromexico from London to Mexico's capital city, Jet Airways said in a statement adding, "in turn, Aeromexico will put its 'AM' code on direct flights offered by Jet Airways from London to cities in India". As part of this agreement, guests of both airlines will also enjoy the benefit of earning miles with the Jet Privilege and Club Premier Loyalty programs when they travel on the code-share flights, the statement added. Both airlines had signed a memorandum of understanding (MoU) for code-sharing in June 2017.